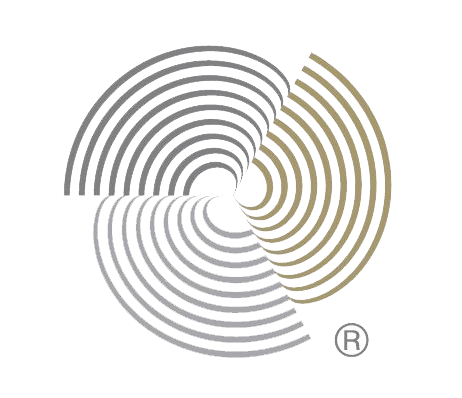 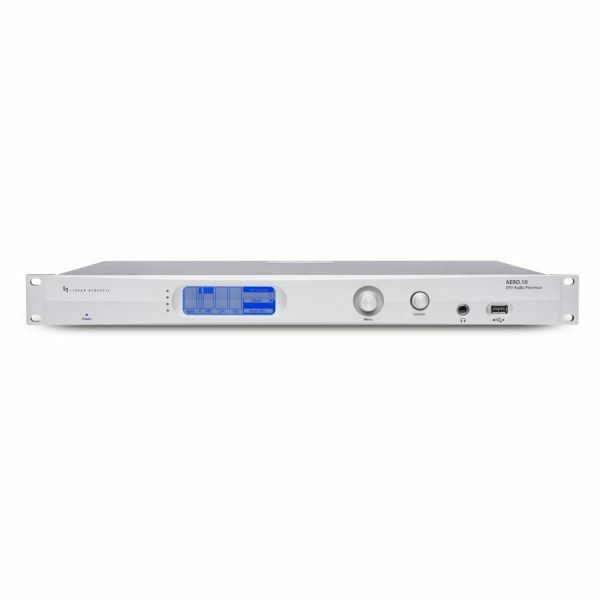 Hybrid dynamic range and loudness control with Advanced ITU Limiter provide set-and-forget compliance and viewer-pleasing quality while included features deliver incredible cost-savings. 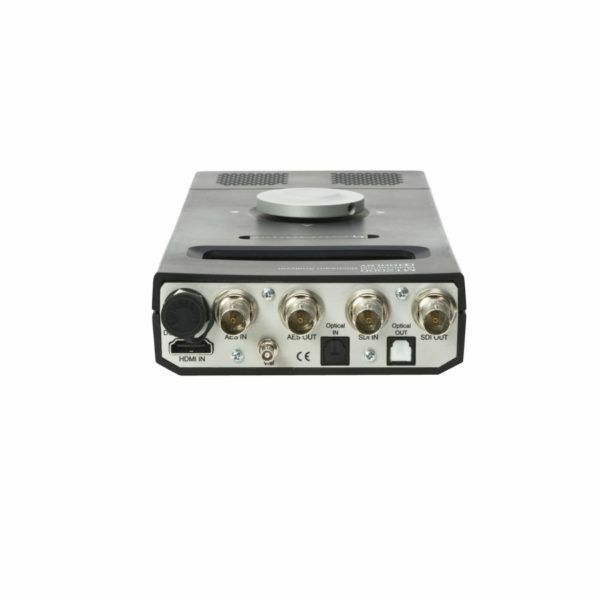 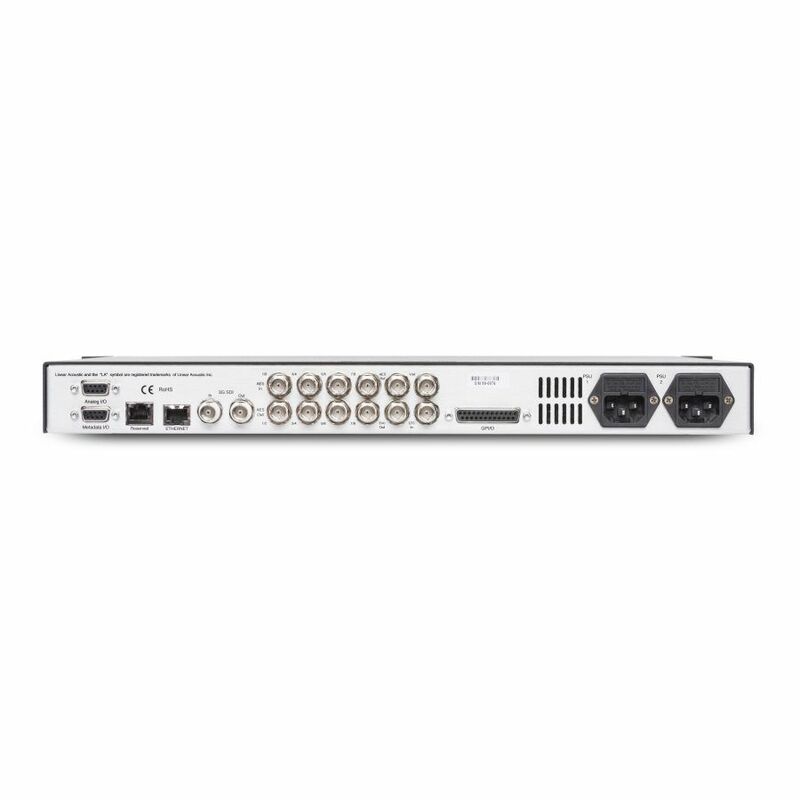 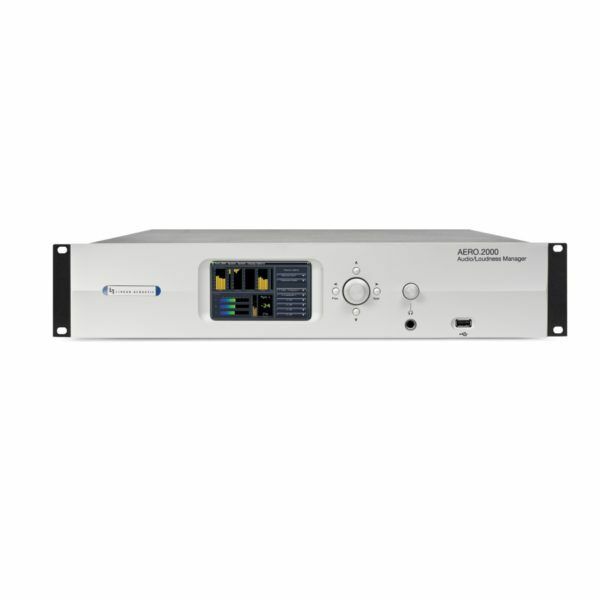 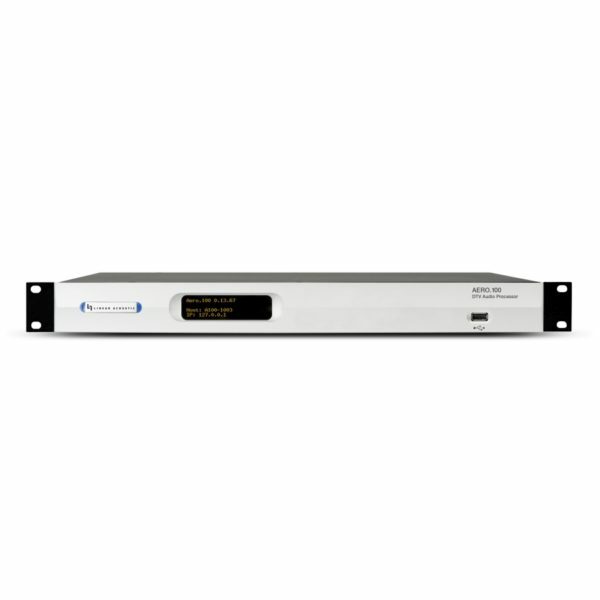 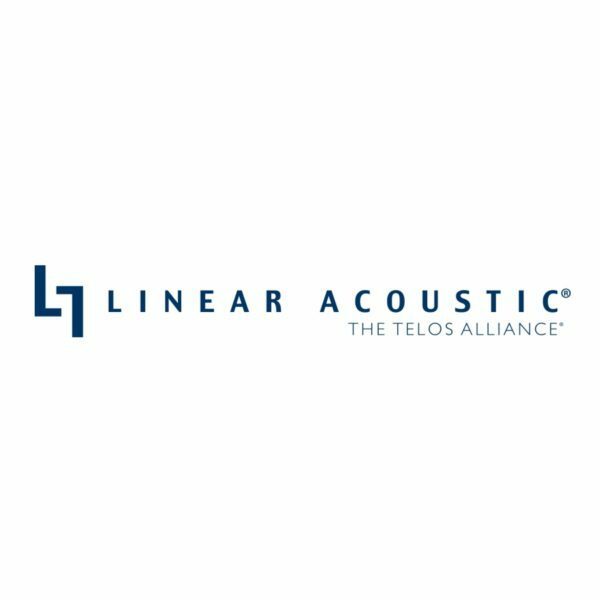 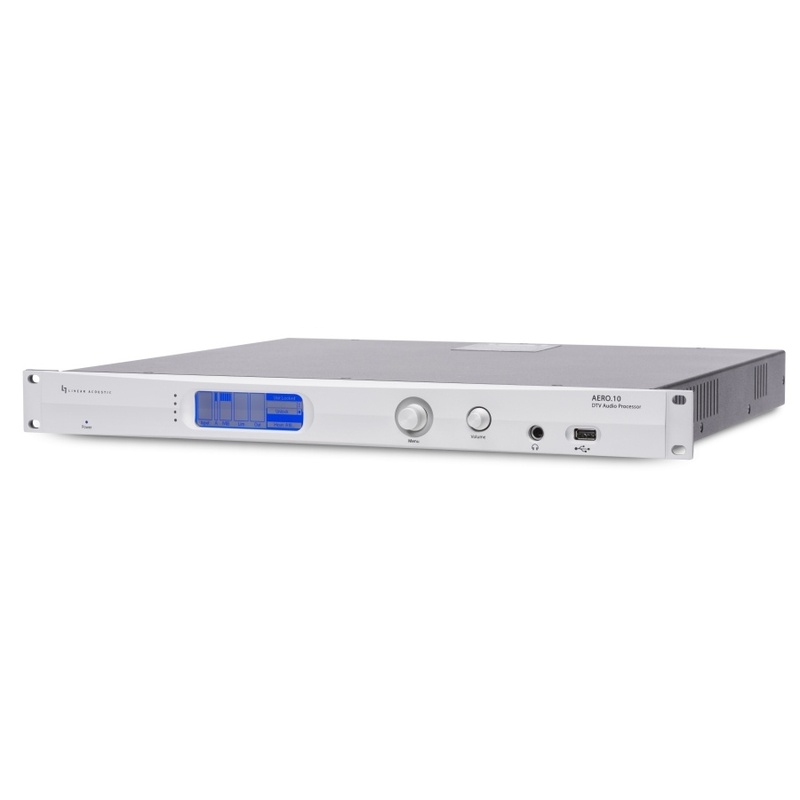 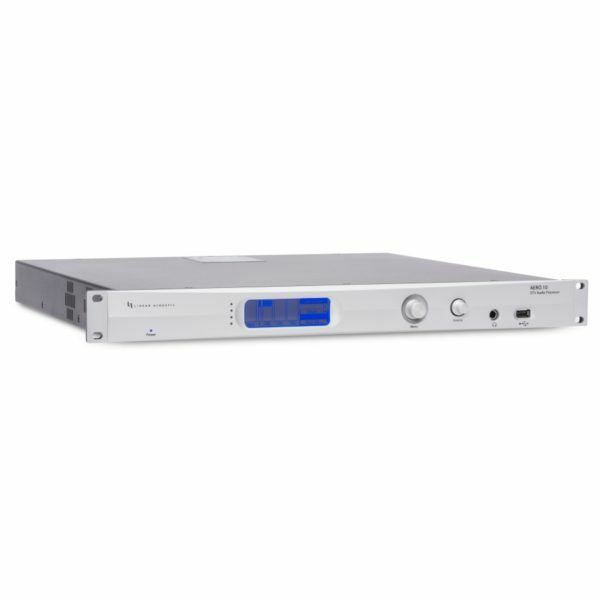 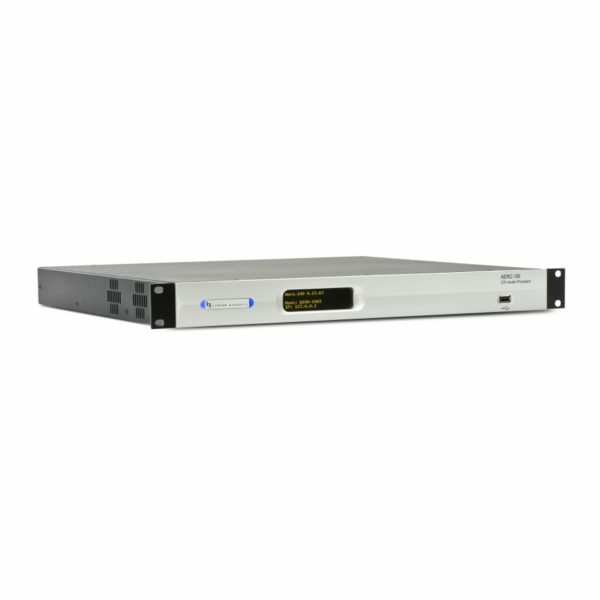 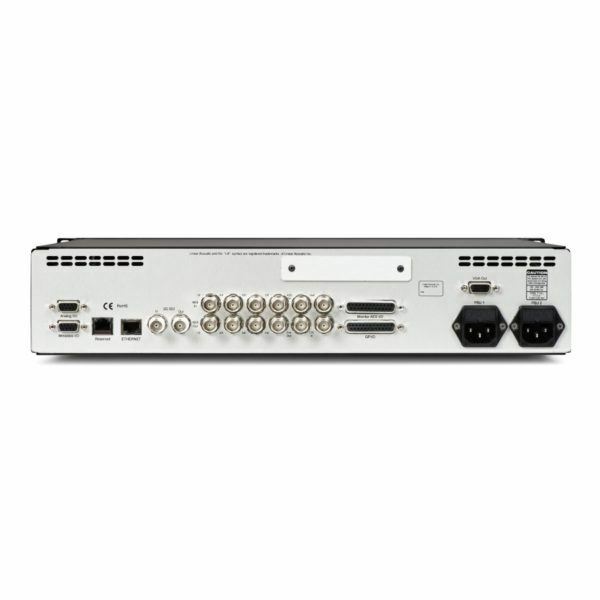 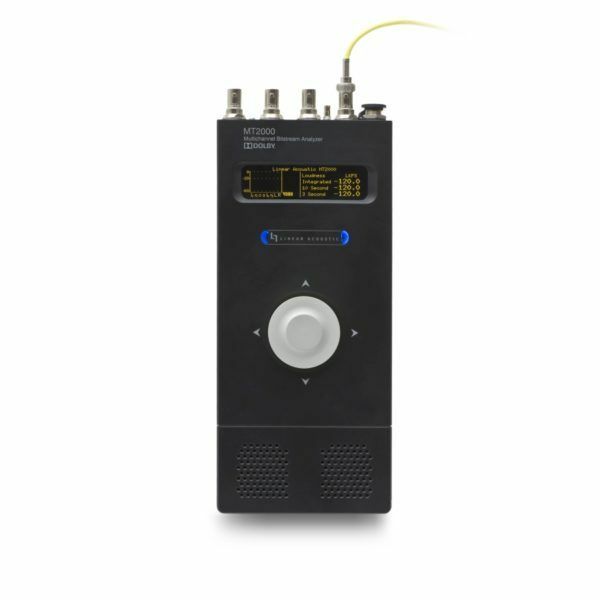 Handling up to 10 channels of PCM audio via AES, HD/SD-SDI, or analog stereo I/O, the Linear Acoustic® AERO.10 offers all-inclusive audio processing for situations where Dolby® coding, Nielsen® Watermark encoding, and the ability to add a second processing instance are not required. Standard configurations are your choice of either a 5.1+2+2 or 2+2+2 channel configuration; a 2+2+2+2+2 channel configuration is optional.